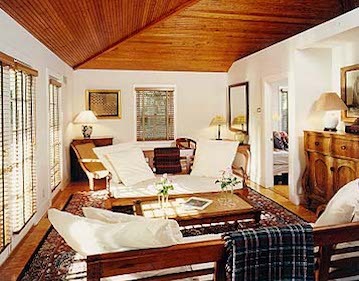 For affordable room rates in Southampton, NY, turn to The 1708 House. 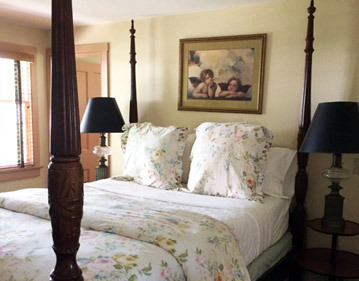 We are a historic bed and breakfast offering a unique stay. 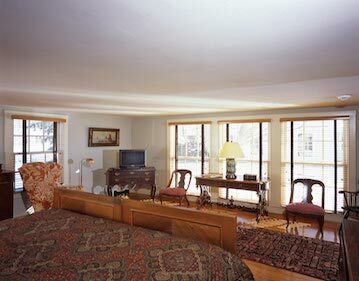 See below for our price seasonal room rates and a description of each one of our unique rooms. 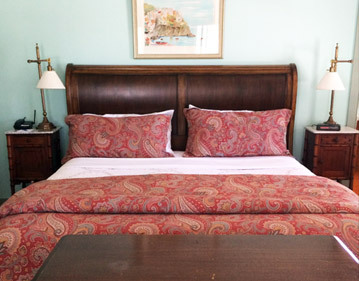 For any questions or inquiries or to book your stay, please contact us today. 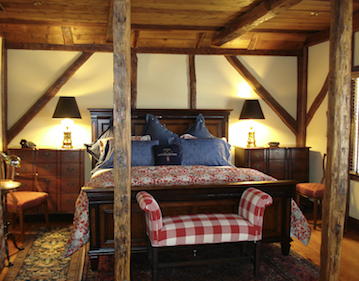 Please call 631-287-1708 to check availability and get room rates for specific dates. A 50% deposit on a major credit card (Amex, Visa, MC) is required at time of booking. Please provide a mailing address, telephone number, cc number, expiration date and security code. Reservations cancelled more than 14 days prior to arrival forfeit 10% of entire booking. 10% fee also applies to changes in arrival/departure dates that result in a shorter stay. Reservations cancelled 14 days or less prior to arrival forfeit the entire deposit. Reservations cancelled 7 days or less prior to arrival will be charged the entire stay. 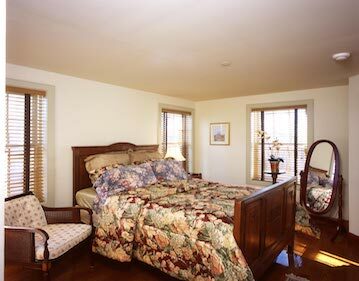 Two room suite with separate bedroom and sitting room with beamed ceilings. 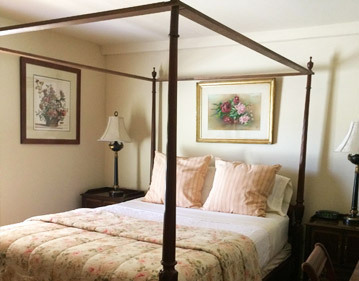 Two room suite with king-sized bed in one room and a queen-sized bed in second bedroom. 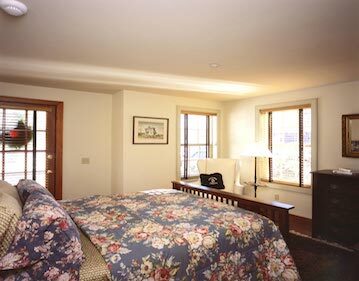 Large room, offering extra privacy for you with a King-sized bed. 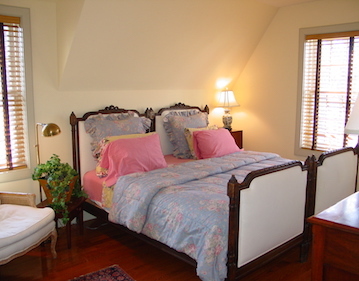 A cheerful, two room suite offering privacy in its queen-sized beds. 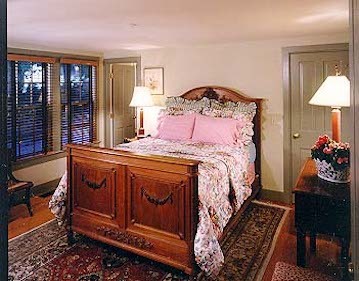 Cheerful room with king bed accommodation. 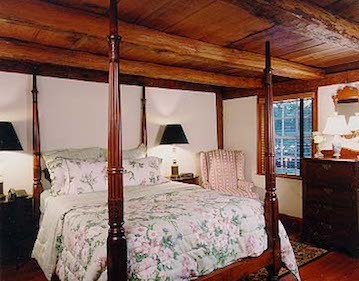 Traditional room with queen bed. 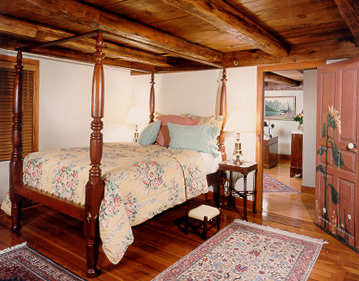 Cozy traditional room on 1st floor. 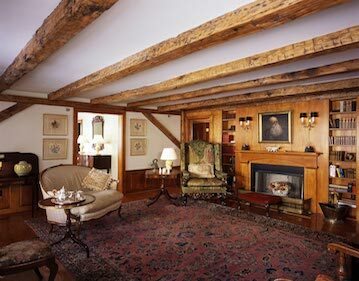 A private parlor for Annex guests, with pleasant view of the courtyard, fireplace, and wood-beamed ceiling. 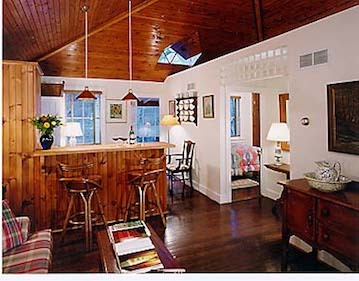 Two bedroom cottage, kitchen, & living room. 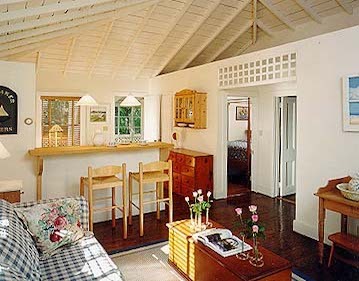 Two bedroom cottage, eat-in kitchen and living room.